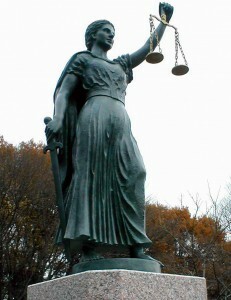 Ethics in Philosophy of Politics: Why Rawls’ Theory of Justice Is Not Universal? 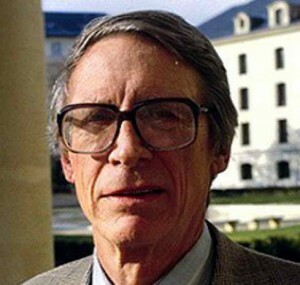 John Rawls is one of the most important western political philosophers of the 20th century whose book “Theory of Justice” is one of the most cited contemporary books in this discipline. In this work, Rawls develops the enlightened idea of the social contract modifying it to the idea of the “original position”, in which any rational individual will choose certain principles of justice. This entry was posted in Philosophical and tagged John Rawls, Justice on 11/08/2018 by Mary. Due to rapid urbanization the relevance of the study of urban processes and social problems in the urban context has serious grounds. 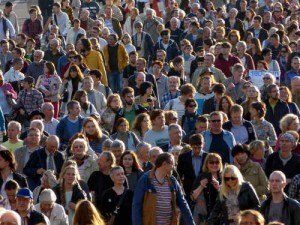 This entry was posted in Philosophical and tagged Justice, Lefebvre, neomarxism, urbanization on 25/03/2018 by Mary.